No one knows with certainty how or when the Masonic Fraternity was formed. A widely accepted theory among Masonic scholars is that it arose from the stonemasons’ guilds during the Middle Ages. The language and symbols used in the fraternity’s rituals come from this era. The oldest document that makes reference to Masons is the Regius Poem, printed about 1390, which was a copy of an earlier work. In 1717, four lodges in London formed the first Grand Lodge of England, and records from that point on are more complete. Within thirty years, the fraternity had spread throughout Europe and the American Colonies. Freemasonry became very popular in colonial America. George Washington was a Mason, Benjamin Franklin served as the head of the fraternity in Pennsylvania, as did Paul Revere and Joseph Warren in Massachusetts. 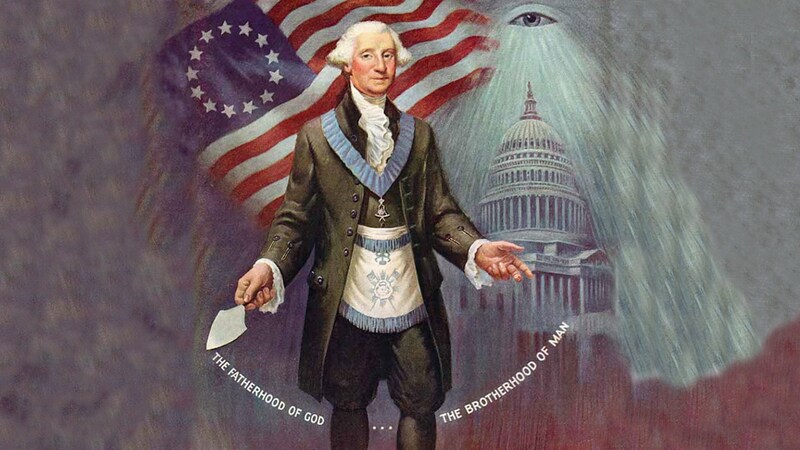 Other well-known Masons involved with the founding of America included John Hancock, John Sullivan, Lafayette, Baron Fredrick von Stuben, Nathanael Greene, and John Paul Jones. Another Mason, Chief Justice John Marshall, shaped the Supreme Court into its present form. Over the centuries, Freemasonry has developed into a worldwide fraternity emphasizing personal study, self-improvement, and social betterment via individual involvement and philanthropy. Florida was claimed by various nations before becoming a state in 1845. It was first a Spanish Colony, and then sold to Great Britain in 1763, and then ceded back to Spain in 1783 and the whole territory was sold to the United States in 1819. The first Masonic lodges in the Florida territory was charted from Scotland in 1768 called Grant’s East Florida Lodge № 142. In 1771 St. Andrew’s Lodge in Pensacola was chartered with the most of the brothers of this lodge being members of St. George’s Lodge № 108 (military) attached to the 31st Regiment of Foot. Between the 1770s and early 1820s several lodges were organized but were short lived. The last being Esperanza Lodge, in St. Augustine, warranted by the Grand Lodge of South Carolina in 1824. When the United States purchased Florida from Spain and made a territory of it, the fringe of settlements along its northern border comprised the southern outposts of an advancing American colonization. Except for a few Native American trading posts, the interior of Florida was an unclaimed wilderness.